Emmanuel Macron’s decisive election victory has been met by warnings from key figures in the EU regarding France’s yawning budget deficit. New projections, released on May 11, estimate this year’s deficit will reach three percent, bringing France to the cusp of breaking rules established in the Stability and Growth Pact (SGP). SGP rules state budget deficits of EU countries must adhere to an upper limit of three percent. The fresh projections present a gloomier picture of France’s public finances, with previous forecasts estimating this year’s budget deficit would reach just 2.9 percent. Looking ahead, the deficit is projected to reach 3.2 percent in 2018, up from the previous forecast of 3.1 percent. The official estimate of last year’s deficit also jumped from 3.3 to 3.4 percent. French authorities have failed to meet the EU’s Stability and Growth Pact rules on deficit limits for 10 successive years, making the task of reining in public spending a pressing challenge for the newly elected president. Since Macron’s election victory, key EU leadership figures have not hesitated in driving this point home. At a press conference on May 9, European Commissioner for Economic and Financial Affairs and France’s former Finance Minister Pierre Moscovici issued an indirect message to Macron, warning France must end its pattern of excessive deficits and bring the budget permanently in line with EU limits. He also emphasised it would not require too much effort from the government to achieve such reductions. 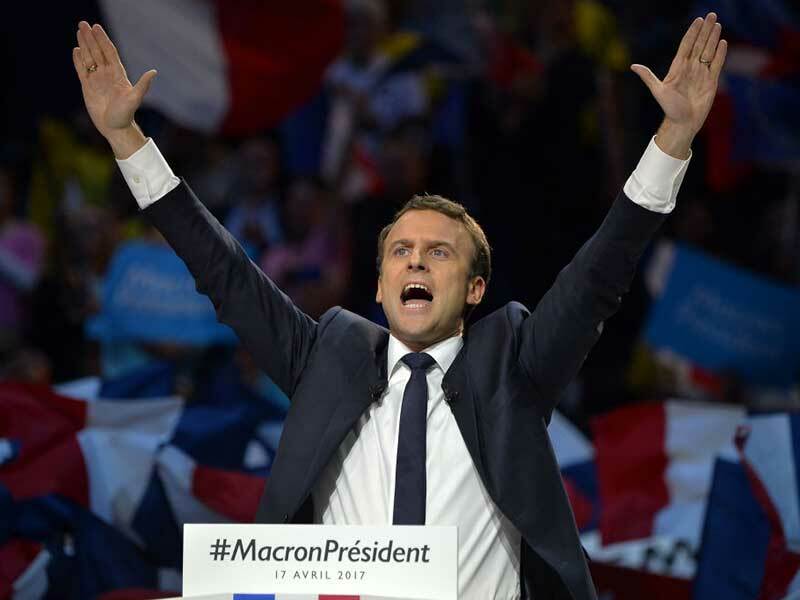 Unlike his main presidential rivals, Macron promised to cut public spending and bring the deficit to below three percent. His campaign pledges included a commitment to cut public spending by €60bn ($65.2bn) over five years through a programme of public service cuts, including a reduction in the number of civil servants by 120,000.